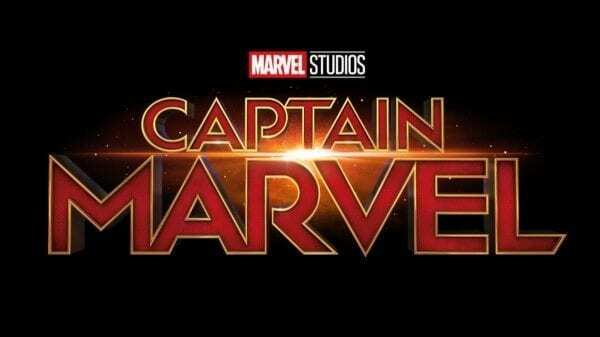 After scoring the second biggest global opening for a superhero movie last weekend, Marvel Studios’ latest blockbuster Captain Marvel has now taken its worldwide haul to a marvellous $760 million. 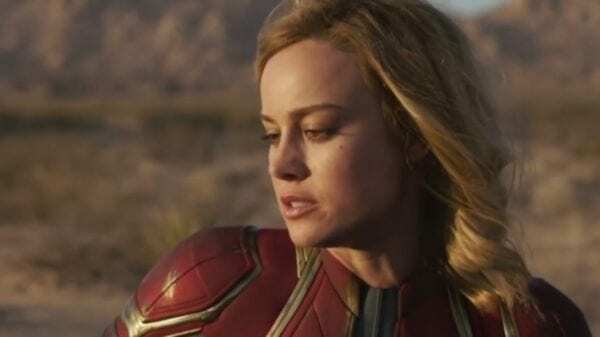 Domestically, Captain Marvel dropped 55% from its opening weekend to top the chart with $69.3 million, taking its North American total to $266.2 million in ten days. 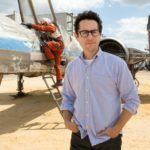 That’s more than the entire box office runs of the likes of Venom ($212 million), Justice League ($229 million), X-Men: Days of Future Past ($233 million), The Amazing Spider-Man ($262 million) and Captain America: The Winter Soldier. 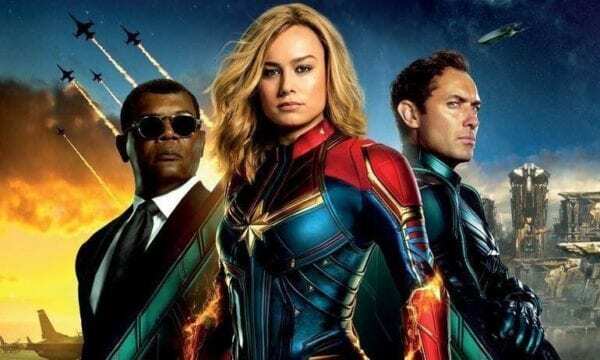 Globally, Captain Marvel has surpassed The Winter Soldier ($714.3 million) to become the MCU’s eleventh-highest grossing film, and at this point it looks set to become the seventh Marvel Studios movie to reach a billion worldwide.